In the information age, it's virtually impossible to ban books. The internet is a real thing, a vast realm where no rock remains unturned, or unturned for long. The only way to hide anything from the Internet is if it doesn't exist at all. In our glorious modernity, books can't really be banned anymore – only challenged or cloaked in controversy. Schools that attempt to censor books often produce the exact opposite outcome. A ban gives a book new light, even if only momentarily, which equates to more sales, more media, and more legend. The politics of the book become bigger than the content itself. Angie Thomas’ bestseller was originally banned in a Texas school district for offensive language, vulgar themes, and drug use. No coincidences here, the controversy surrounding the YA novel comes at a critical juncture in the racial climate of the USA. 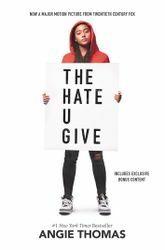 The Hate U Give shows a community’s relationship with police violence through the eyes of a young girl and people just like her. Dan Brown’s classic was banned mostly due to its revisionist religious history. Having Jesus father a child by Mary Magdalene is a sure fire way to get banned by the Vatican. 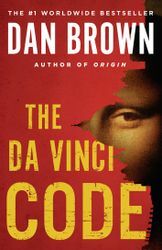 Since producing a sequel and becoming a feature film, Dan Brown’s novel has grown into a classic that challenges the very fabric of institutionalized faith in our societies. 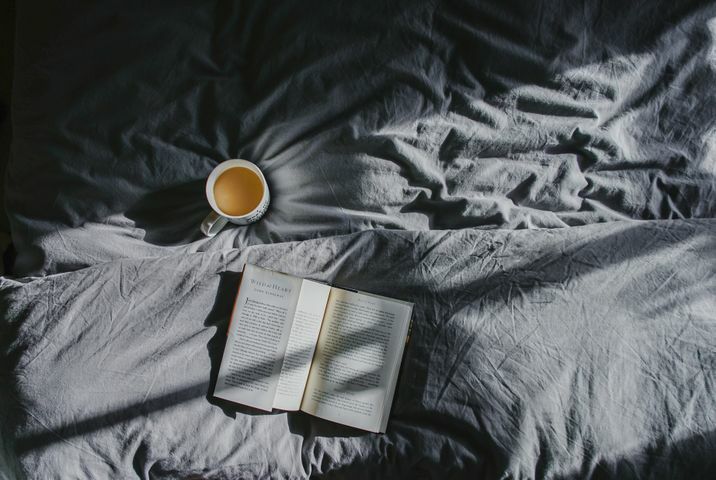 Challenged for sexual content, violence and offensive language, Margaret Atwood’s masterpiece was originally published in 1985, but makes this list due to its relevance today. 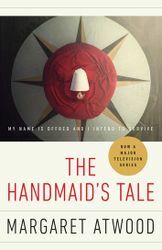 The Handmaid’s Tale’s commentary on topics such as the power of language, sexual violence against women, and the blurring of religion and political power is a dystopian future that hits home. 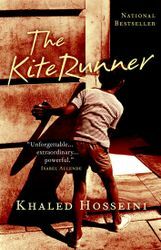 The Kite Runner ruffled many feathers because of its dissident portrayal of social roles. Sexual violence is one reason this modern classic has been banned or challenged. Hosseini’s coming of age story however, has prospered through its notoriety, spending weeks on bestseller lists and winning multiple awards. From changing the name of the first book, to protest about theocratic sensibilities, the Harry Potter series has endured a lot when it comes to censorship. The series has been challenged for occult/satanism, violence, offensive language, anti-religious views, sexual content and a myriad of other reasons. 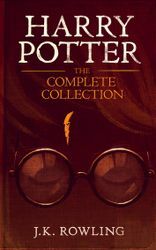 J.K. Rowling’s series is arguably the most powerful narrative across any medium or genre (I’ll only hear Star Wars as a contestant). A world without Harry Potter is a world without magic. Lawrence Hill’s novel faced challenges over its title and other offensive language. 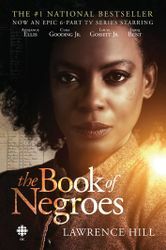 The Book of Negroes presents a more throwback book ban, complete with book burnings and republished title changes. Outside of its politics, Hill’s novel is a great vivid portrait of the slave era - done gracefully enough to capture the entire humanity of a heartless part of our history. 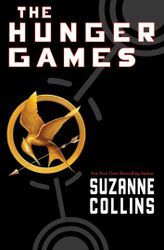 A few million copies, and four movies later, The Hunger Games has gone on to create a narrative and archetype rivaled by only Harry Potter before it. The trilogy has been banned for a variety of reasons including: anti-family, occultism/satanism, violence and more. These are just some of the books “they” didn’t want you to read. You will be glad you did. What book would you add to the list of the erroneously banned? For more bookish content read Real treasures found on the New York City subway.